We had a really great time meeting lots of cool start-ups and people at the June 3, 2008 Under the Radar | Social Media and Entertainment event in Silicon Valley. A total of 32 start-ups presented at the conference. Mike and I watched many of the presentations and were very excited to be presenting with some really outstanding companies. Among my favorites: Animoto and Lil’Grams. Animoto allows you to upload photos and music. Animoto then automatically analyzes and combines the images and music with sophisticated post-production skills & techniques. Classical music results in slower transitions. Hip hop – fast and edgy. A really cool way to generate videos. Lil’Grams is in private beta and will be launching soon. It helps parents to easily keep track of the most precious moments of their child’s life (photos, milestones, etc.). 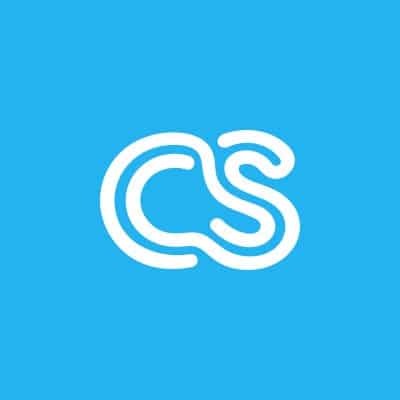 Really nice interface – these guys created a great way for parents to archive very precious memories and to communicate easily with friends and loved ones. crowdSPRING was very fortunate to be recognized at the conference by the Judges and the audience. The conference was split into presentation groups. Four companies presented in each group. Our group – Media Tools – was judged by Kara Swisher (Co-Executive Editor, Wall Street Journal and author of the All Things Digital blog), Charlene Li (Vice President and Principal Analyst – Forrester Research), and Shankar Iyer (Vice President – WebEx Connect Ecosystem). We were very humbled — both the Judges and the Audience voted for crowdSPRING as the top start-up in our group, and we also received the Overall Audience Choice award for best start-up at the conference. We congratulate all of the companies that presented and a huge congratulations to the other winners at the conference. We look forward to following the many companies we met at the conference to see how they build their businesses, as we continue to build ours. And we look forward to meeting again.